Mark Fauser began his writing career as a student at the University of Missouri where he wrote a lot of sketch comedy, including three huge variety shows featuring two virtually unknown (at the time) talents: Brad Pitt and Sheryl Crow. Since then he has become an actor, producer and director as well. He has starred in over 40 different stage plays, and has had roles in a number of films and television shows. 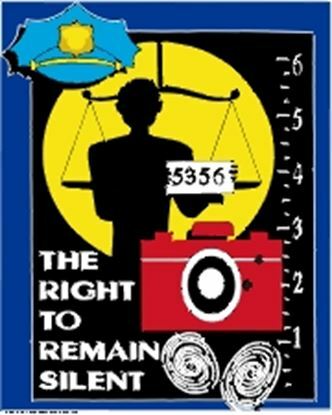 He has co-written several movies, including the critically acclaimed Showtime original movie, "The Right to Remain Silent," which was derived from his play, published by Eldridge. 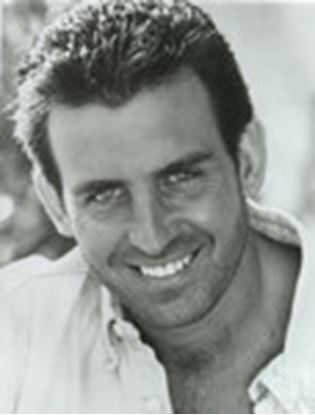 Mark was also a writer for the CBS hit series, "Evening Shade" and has several film projects in development.